With so much of the conversation in global supply chain management surrounding technological advancements and the digital revolution via platforms like Big Data, Industry 4.0, and advanced analytics, it’s sometimes easy to forget the core principles that have driven the automotive supply chain for the last two or three decades. 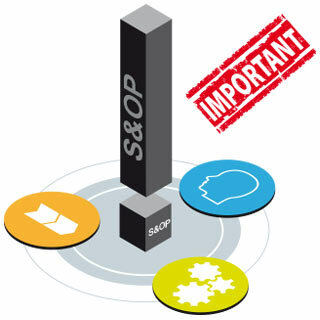 S&OP (sales and operations planning) is one of these basic principles that, while critical to an efficient supply stream, can sometimes go overlooked in the most pressing discussions of the day. It’s easy to get caught up in the newest and most disruptive technologies poised to impact the automotive supply chain - even when it comes to S&OP. For example, a recent survey conducted by Supply Chain Trends cited major technological and software complications in implementing sales and planning solutions. Contrast that with a report issued by Supply Chain Management Review in which companies surveyed said they allocate roughly 70 percent of their S&OP budget on developing and implementing new technologies. It’s the dead of winter and you wake in the morning to find your car windshield completely covered in a thick layer of ice. You turn on the defrost and wait for the ice to thaw, and after a few minutes a small patch of windshield is clear for you to see through. As you drive down the street, you realize you cannot see the entire road, are unable to spot potential hazards or obstructions in your path of travel, and have to slow your speed in order to avoid a collision or accident. 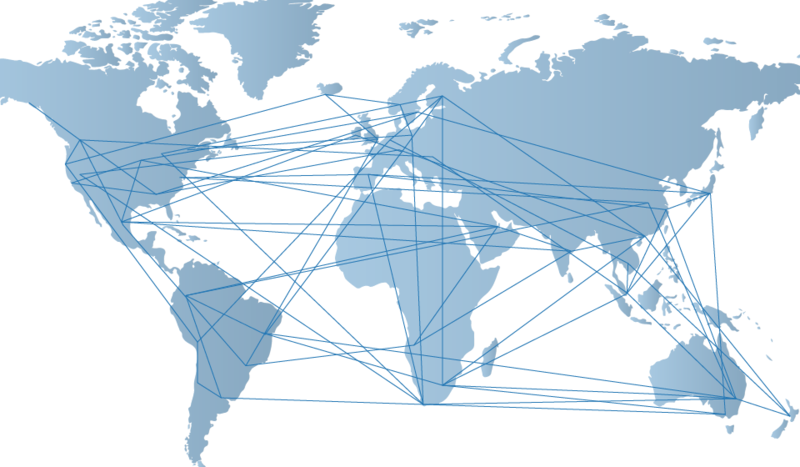 What does this have to do with global automotive supply chain management? Well, the danger of driving without a fully clear windshield is similar to OEMs who fall back on sequential planning silos as part of their demand capacity planning strategy. The lack of visibility, agility, and responsiveness that comes with driving with a blocked windshield is analogous to the lack of visibility and supply chain insight manufacturers struggle with when it comes to planning silos hampering their productivity and efficiency. How often do your supply chain plans exactly match what happens in reality? Chances are, there's often deviation; even the most robust Sales and Operations Planning (S&OP) process cannot account for every eventuality. That's where the Sales and Operations Execution (S&OE) has proven crucial, providing a process for addressing the daily complications of supply chain management and ensuring alignment between the strategic plan and execution. Indeed, effective S&OP and S&OE cannot exist without one another, and the most successful supply chain managers acknowledge and exploit this symbiotic relationship. The manufacturing industry is changing: with the advent of Industry 4.0, an isolated supply chain is no longer sufficient for maintaining a competitive presence in the global market. In 2017 and beyond, Sales and Operations Planning (S&OP) will continue to move to a Sales and Operations Execution (S&OE) mindset, with a deeper focus on integrated processes, big data and transparent communication. 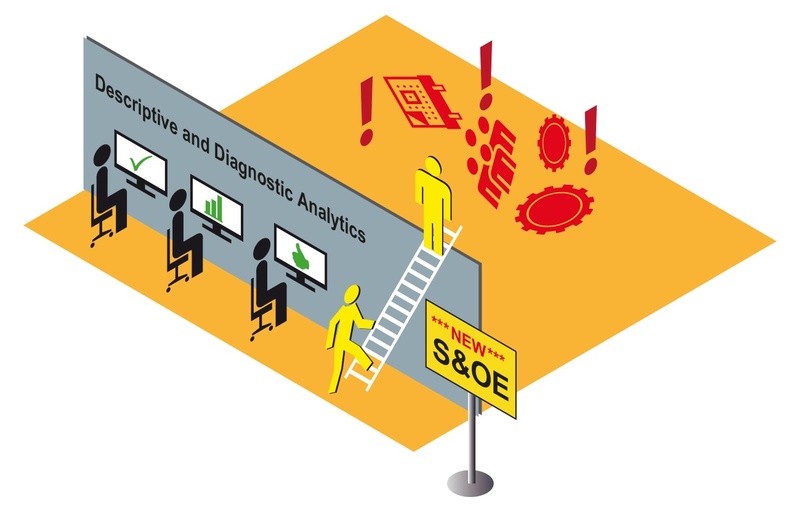 S&OE represents a new frontier, one that industry leaders like Gartner are just diving into. Here's a look at how it will change the manufacturing industry. 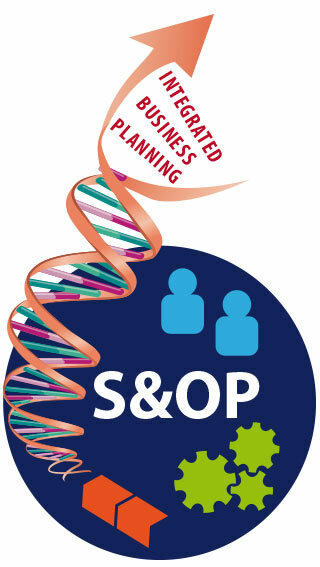 Integrated Business Planning: The Future of S&OP? 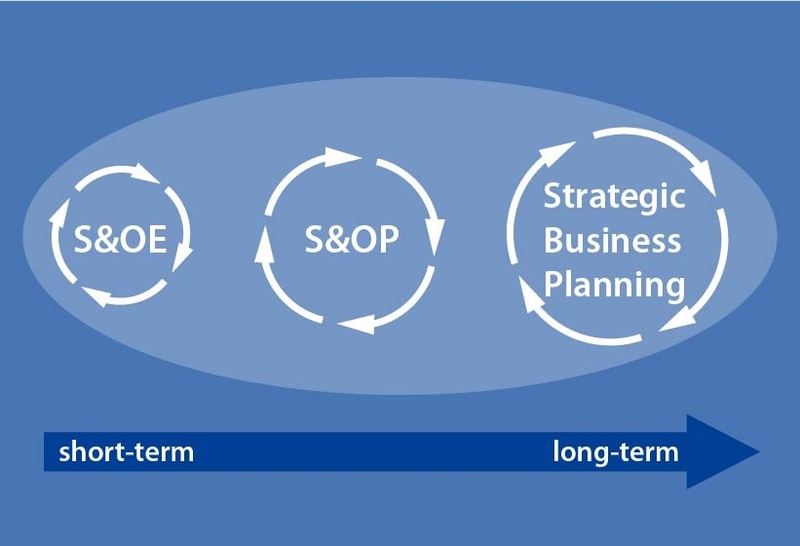 In part one of our series on sales and operations planning, we looked at traditional S&OP models and solutions and discussed the benefits and competitive advantages companies can leverage by properly executing a robust S&OP strategy. In the end, we concluded companies without a fully-realized S&OP solution are not only behind the times, but are also effectively playing a game of Russian Roulette when it comes to cost-effective decision-making and maximizing profitability. 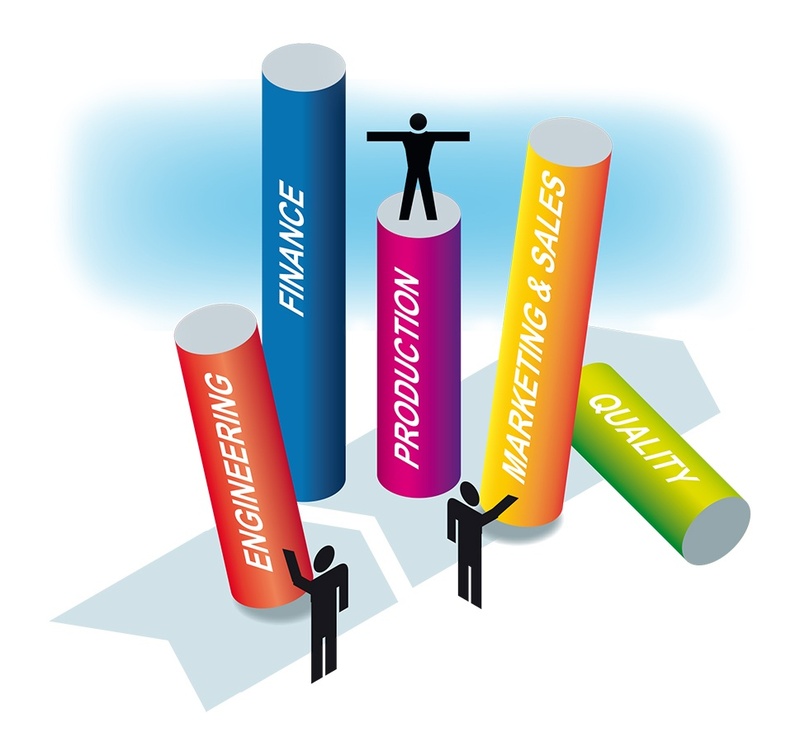 However, for many in the manufacturing and supply game, the keyword there is traditional, especially as more and more companies move away from S&OP principles to the more dialed-in and versatile IBP (Integrated Business Planning) model. It wasn’t too far in the past when S&OP (sales and operations planning) processes and software were not the fulcrum of discussion and theory they are today. 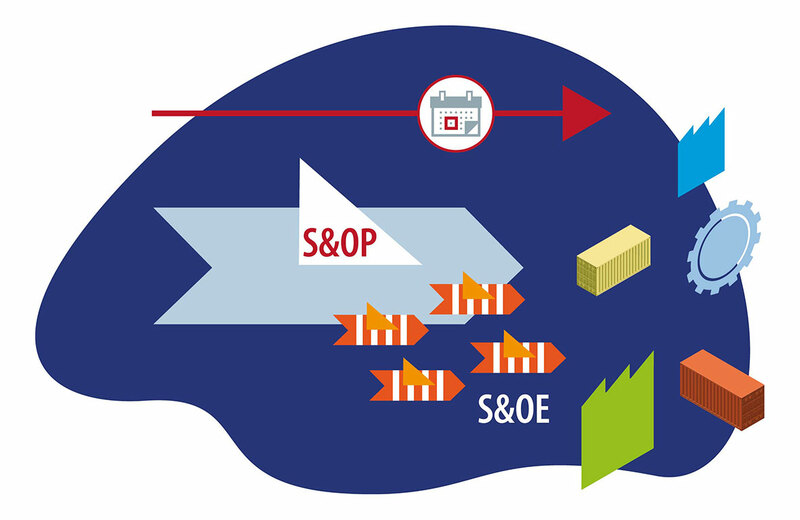 In the current manufacturing and supply industries, S&OP is recognized as a crucial driver in efficient supply chain management, especially as the supply stream diversifies across the globe reaching new and emerging markets. Today powerful computing and software systems allow companies to achieve end-to-end visibility and transparency, and robust S&OP practices are a key driver in reaching these benchmarks. But there’s also a great incongruity in the acceptance of S&OP solutions, especially as the associated concepts of S&OP evolve into a new generation of sales and planning referred to as IBP (Integrated Business Management), which we’ll discus in part two of this entry. And this discord revolves around the importance companies place on leveraging sales and planning software and solutions versus the percentage of companies who are actually equipped to implement S&OP technologies. 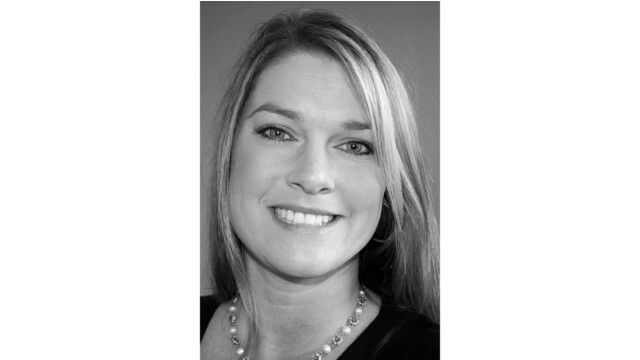 flexis North America, Inc. Director of Operations Shay Sidner was recognized February 24 as a “Pro to Know” by the demand and supply chain publication Supply & Demand Chain Executive. The award is granted to supply chain executives and manufacturing/non-manufacturing enterprises who are considered industry leaders in preparing companies’ supply chains for the opportunities and challenges of today’s business climate.